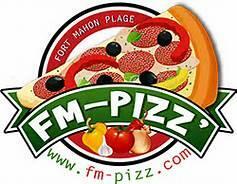 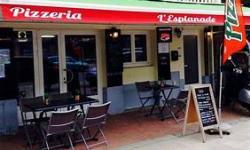 FM Pizz in Fort-Mahon-Plage, France welcomes you to Pizza heaven with an unbelievable menu of choices and exciting toppings made fresh and delicious just for you. 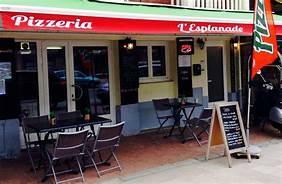 Enjoy classics and exotics, unique and divine and some really special choices like the burger Pizza, the curry Pizza or oriental Pizza, it's all here, they also have a range of salads and Tex Mex dishes, plus there are family meals to choose from with desserts. 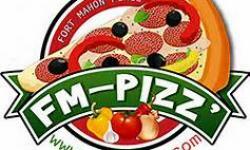 FM Pizz are fully licensed and serve exciting cocktails with or without alcohol, they have wines, beers and aperitifs, coffees and other beverages, the menu also features tapas boxes and sides boxes, something for everyone here.